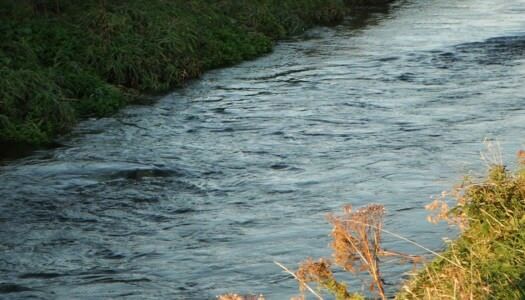 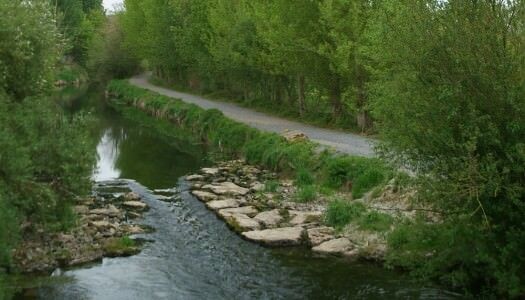 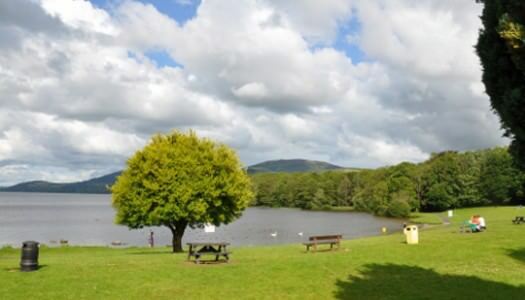 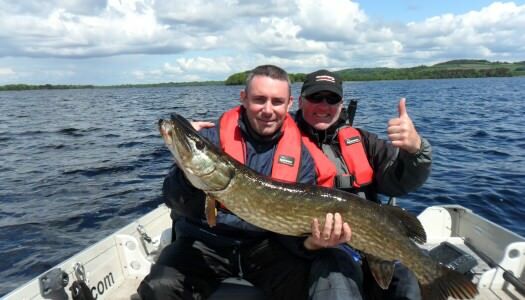 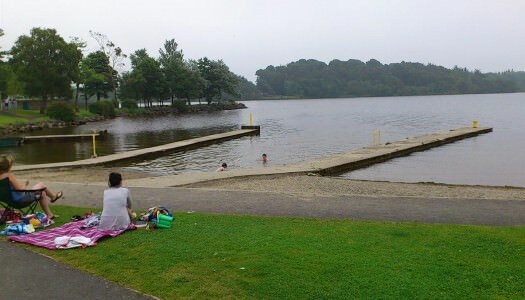 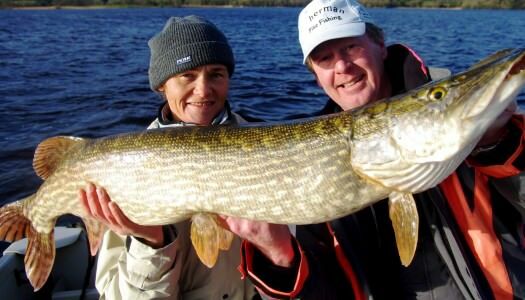 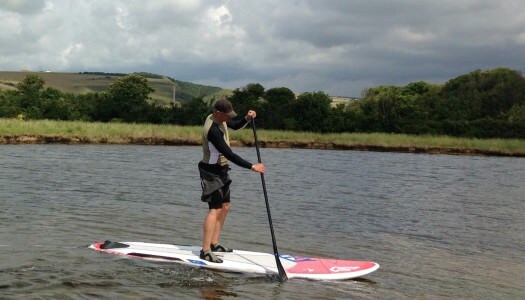 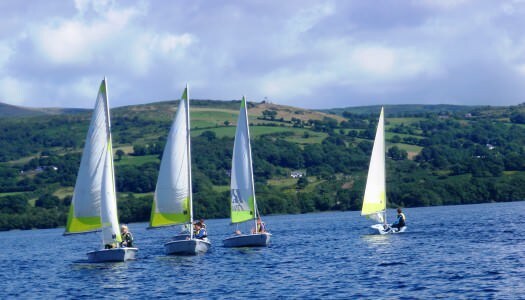 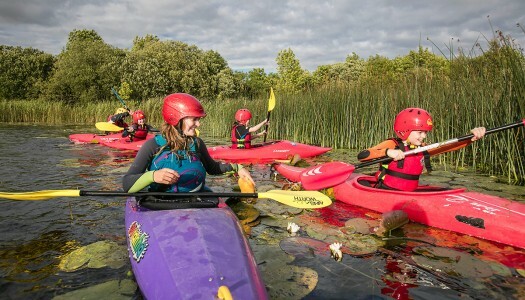 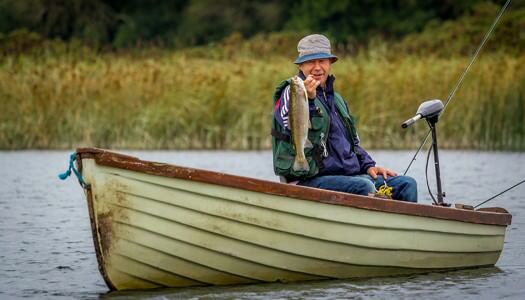 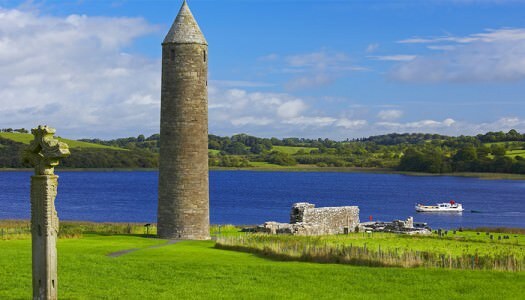 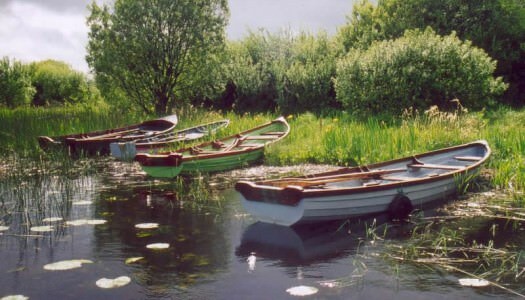 With 50 Kilometres of Lough Derg Shoreline the activities on the water range from cruising to canoeing on Lough Derg. 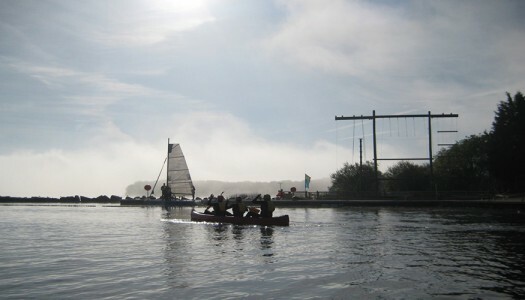 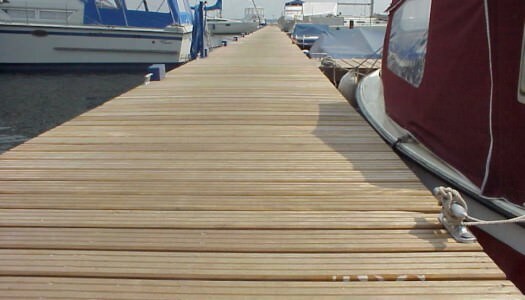 Rent a sailing boat or cruiser or leave it to the professionals and sit back and enjoy the ride. 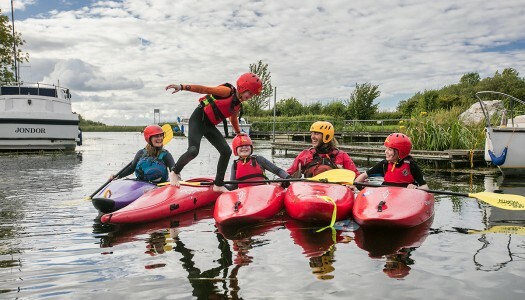 Discover an array of Activity Providers by browsing the listings below. 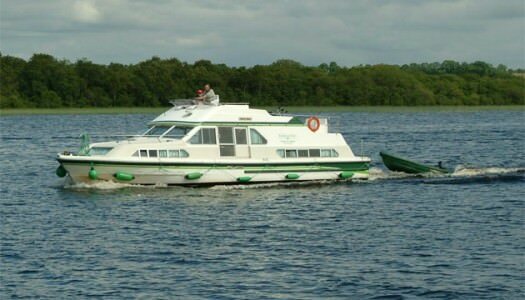 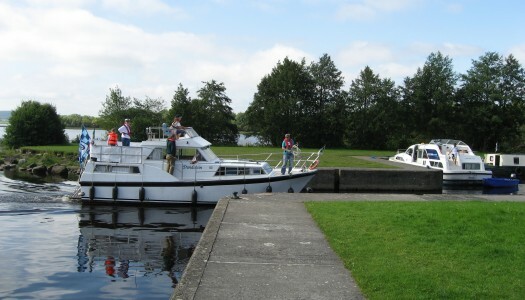 All-weather private marina; quiet, sheltered, scenic harbour on western shores of Lough Derg.